It Has Been A Miserable Session For The GBP/USD. According to data released by the Royal Institution for Chartered Surveyers (RCIS), UK house prices showed an improvement for the first time since July 2018. The monthly house price balance touched -24 in March, up from -27 in February, and while continuing to be in the negative, has beaten expections for a reading of -30. 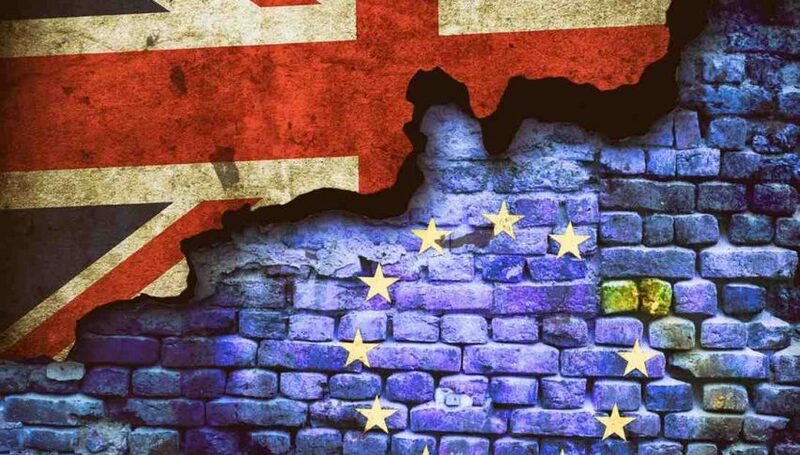 However, RICS Chief Economist, Simon Rubinsohn, has cautioned against getting too optimistic, indicating that Brexit concerns will continue to impact the UK property market in the coming months. Reigning uncertainty will keep potential home buyers feeling reluctant from investing in Britain’s housing market until Brexit gets cleared. According to RICS data, a measure of new buyers is getting better and surveyors seem more upbeat about the long-term outlook for UK’s housing market. Things, however, remain flat from the perspective of developers who maintain a cautious approach towards adding new homes to counter a potential shortage in the market.